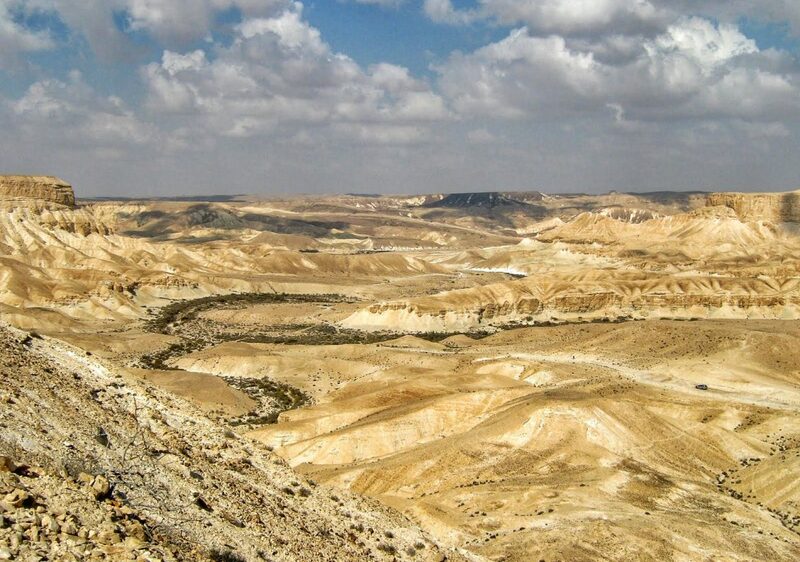 The mighty Zin stream carves its way through the white cliffs of the Zinnim, into the wide Zin Valley, creating some of the Negev’s most iconic springs: Ein Avdat and Ein Akev. 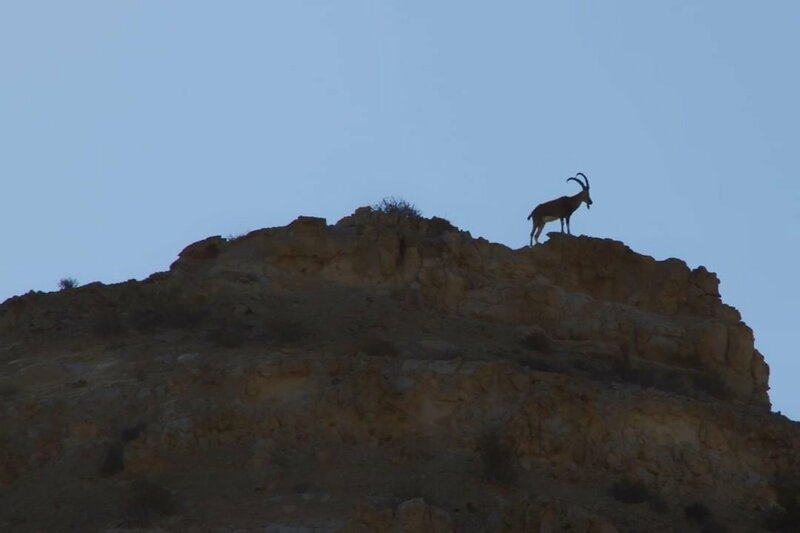 These cliffs are home to many animals, including herds of Ibex and rare Griffin vultures. 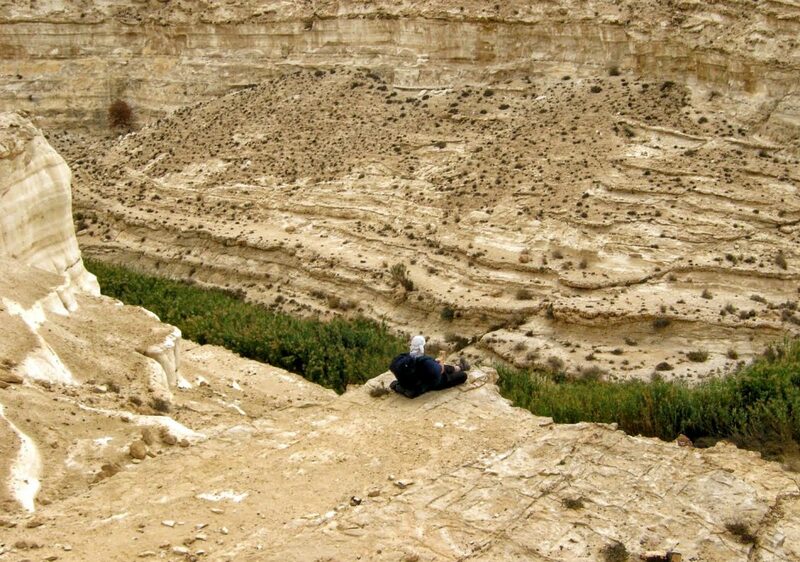 On this intermediate level day hike, we will start hiking on the Avdat Highland and around the terraces of the ancient ruins of the Nabbatean city of Avdat. 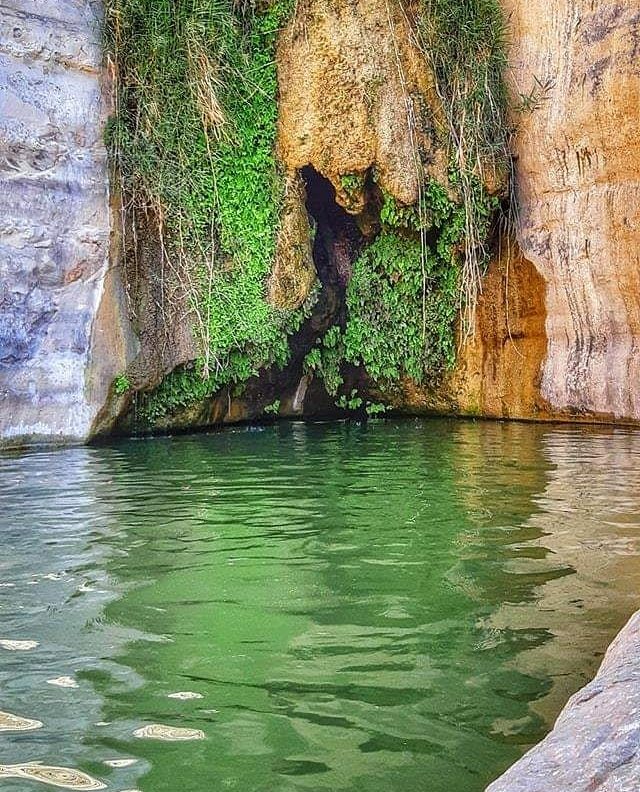 From there, we will descend into the Canyon of Akev and the upper springs and head for a refreshing swim in the cold, deep water of Ein Akev. 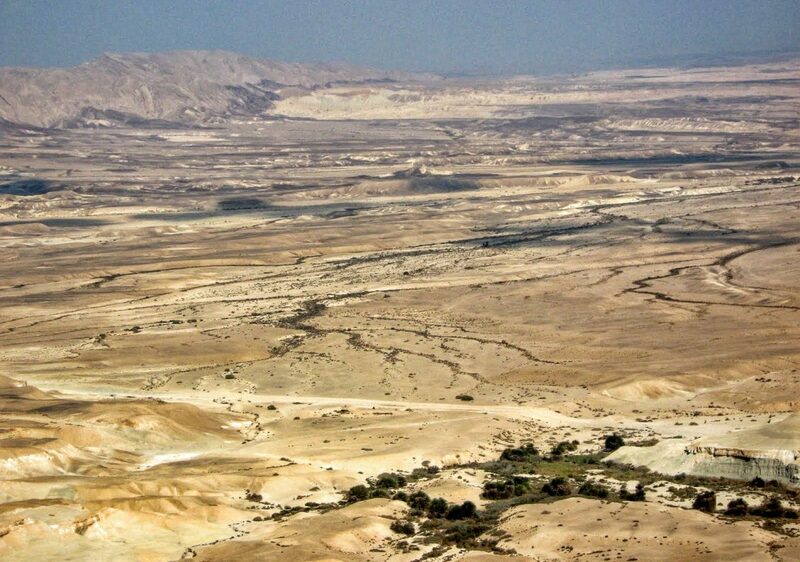 A trail high above the Zin Valley will lead us to the last steep descent via the Divshon Ascent. Trip length: 15+ KM with about 500m of ascents and descents. * Due to the unpredictable nature of the weather in this season, there may be changes in the route – stay tuned! * The trip is dependent on a minimum number of hikers.